Looking for movie tickets? 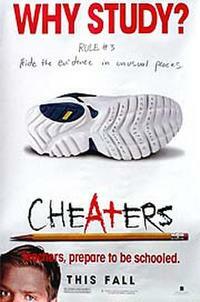 Enter your location to see which movie theaters are playing Cheaters near you. Irresistible beauties (Annette Schwarz, Sindee Jennings, Lela Star) lead faithful mates astray.